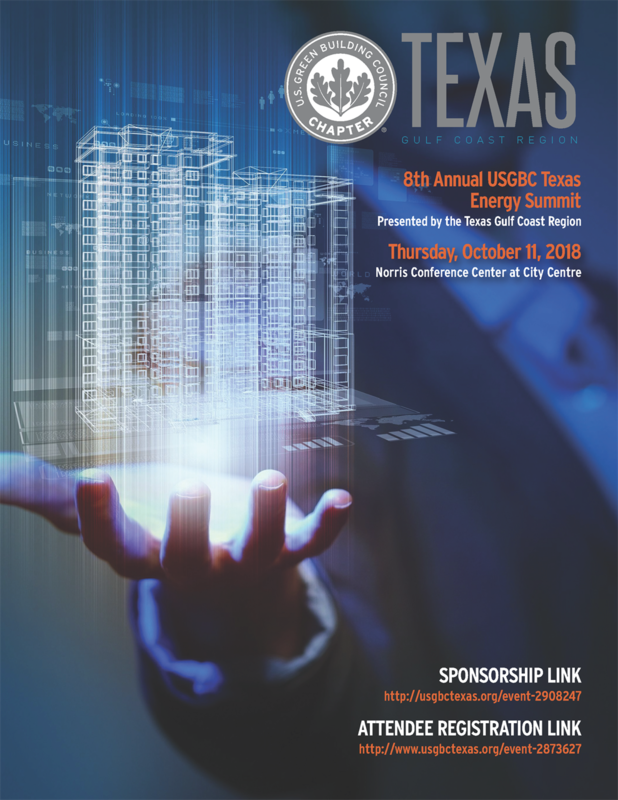 The 2019 USGBC Texas Building Energy Summit is an executive forum for building owners/managers, energy and sustainability managers, engineers, federal and state government officials, consultants and other stakeholders focused on energy reduction and smarter technology solutions for buildings. 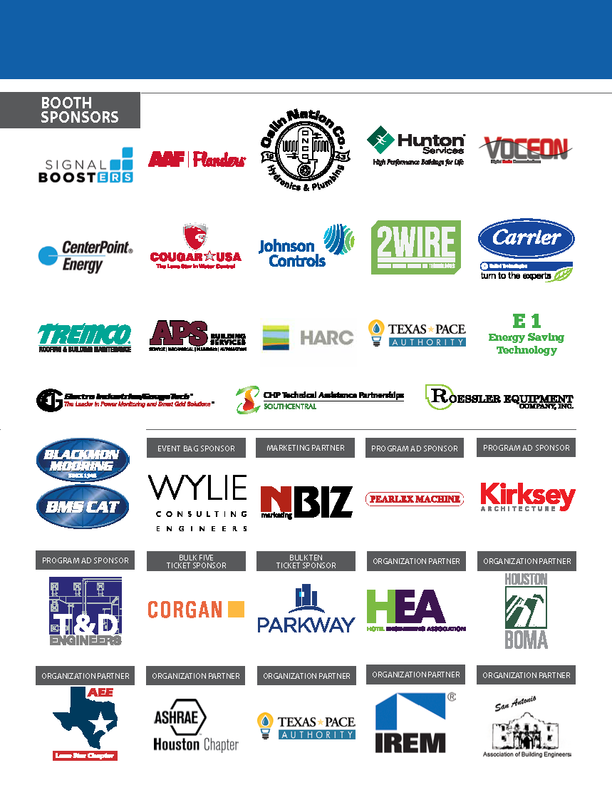 Sessions will cover four tracks: Case Studies, Technology, Optimized Operations, and Managing Your Building. Free parking available. 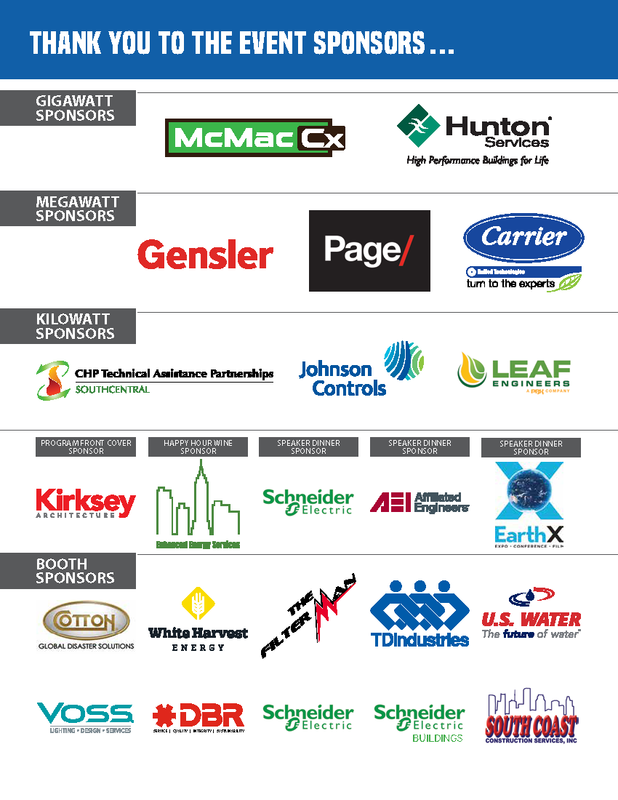 We look forward to seeing you at the 2018 Building Energy Summit!